Price: INR 400.00/mo. VAT 18% exc. 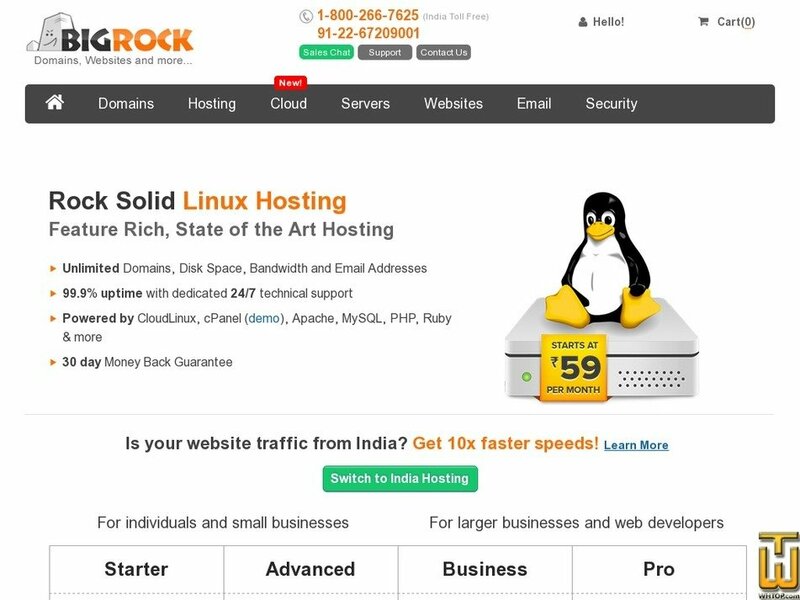 Professional shared hosting plan. All plan comes with 100% SSD drive, Litespeed web server, MariaDB, Free SSL, daily backup and 30days Money back guarantee.